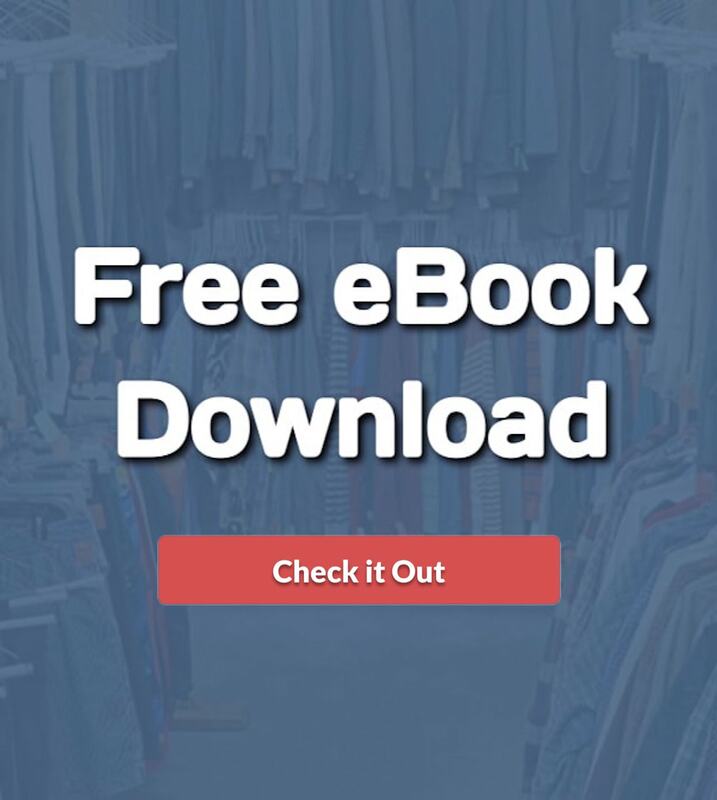 Are you ready to learn how to sell used books on eBay for profit? That’s what we’re going to learn in this article. Let’s face it; you can actually earn a good amount of money selling used books on eBay. And the good thing is, the business is incredibly easy to start! The most important thing here is to figure out how to create listings that appeal to avid book-readers and experienced collectors – do this right and you’ll get to join the club of those who make great profits, just because they know how to sell used books on eBay. Ready to get started? What kind of books sell on eBay? Well, for starters, it’s great to clean out your collection of used non-fiction books on arts, crafts, antiques, photography, cooking, cars, music and more – all these are great sellers on eBay. Even if you don’t have these books at home, you can always get them from thrift stores, garage sales, and flea markets. Alright, are you ready to start selling? If yes, you should join us as we explore the basics of running your eBay business successfully. First things First – You need to find books! Right off the bat, you can start browsing books at yard sales, used bookstores, garage sales, and of course, my favorite; thrift stores, for books you’re looking to sell. 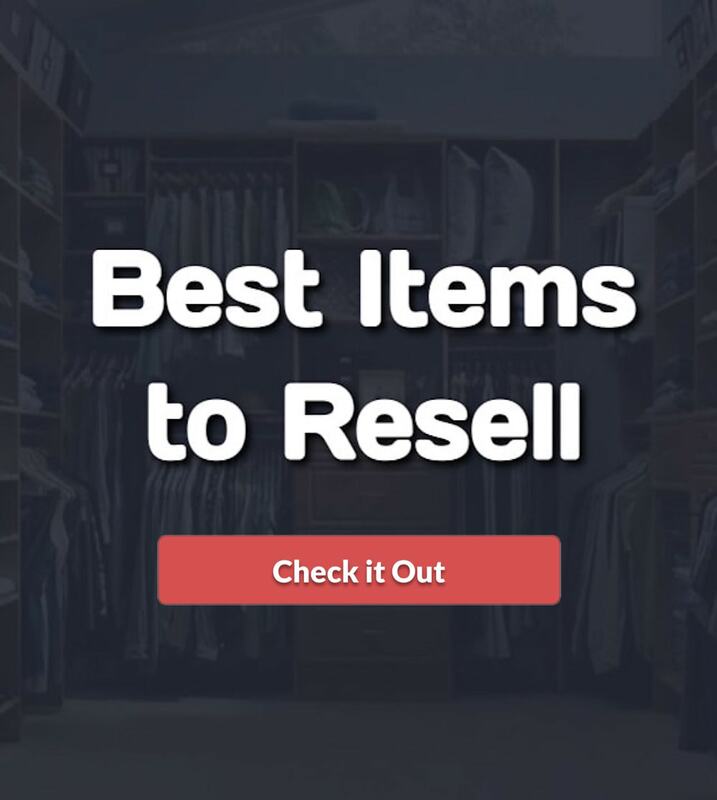 It’s sure to be an excellent idea to kick-start your selling process by sorting out your collection and identifying the ones you’re ready to put up for sale. Doing this will make the process a lot easier for you, and that’s great. It’s also an excellent idea to explore websites that sell used books. Such sites can give you a better idea of potential worth or value of the books you’re about to sell. Speaking of sites, you won’t be wrong to check eBay to learn more about similar items including the price and demand for such used and rare books. You can do a completed listing search to get an idea of what other books are selling for. For example, Here’s a screenshot of some of the books I found that recently sold. I know, the books in the photo above are very random. It just goes to shows how much of a variety this category is to sell on eBay. There’s millions of books that you can resell for profit. What types of books to look for? This is such a difficult question to answer because there are literally so many different books that you can sell. However, here are a few that I have seen to be very profitable for reselling. Now, once you have your books, it’s time to actually list them for sale on eBay. At this point, you’ll want to create a detailed description of your books including every information the end user needs to know. For example, your book description should contain the publication date, title, author, and ISBN. It’s also great to make mention of flaws, like water damage, wear and tear, discolorations, markings and the likes. You should be aware that these things can affect the value of the item and this is especially true for rare books. It’s also incredibly important to include the right keywords in your eBay listing – be sure to add your title and description. As you probably guessed, this simple act will make it easy for collectors to find your books when they run a search. Once you’re done with the description, it’s time to take high-quality photos that gives potential buyers the chance to learn more about the condition of the books. So how can take these pictures? Well, just start by placing the books on a background that accentuates the appearance of the volume. Once you’ve done this, you can proceed to take shots of every relevant side of the book including the front, back, and spine. It’s also great to open the book and of course, capture clear shots of the title and copyright pages. Note: be sure to use natural lighting when possible – doing this will preserve the true colors of the book, and that’s huge. I use my iPhone to take nice photos. But another thing that helps is when I use this clip-on lights that I can attach directly to my iPhone. This LED light gives you just enough extra light to drastically improve the quality of your photos. How do you plan on receiving payments? If you haven’t figured that out, I’ll recommend you choose PayPal. As you probably guessed, PayPal is easy to use and also accept major credit cards. What’s more, this option offers reliable security, and that’s great for you and your buyers. Since you’re running your business on eBay, it’s super important to do your research and of course, pick the option that’s sure to work best for you and your customers. Now, it’s important to note that some books can be super heavy and that alone can add to the mailing cost. That said, it’s in your best interest to get a better idea of the weight of each item before uploading them on eBay. All in all, you should stick to the shipping option that offers the best value to you and your potential customers. Note: you can always use the shipping calculator on eBay to know more about the weight of each item. How to package your books? It’s incredibly important for the item to reach its final destination in perfect condition – this will ensure the satisfaction of your buyers, and that’s great for business. That said, be sure to invest in good-quality mailers and boxes to protect the items while in transit. So there you have it! 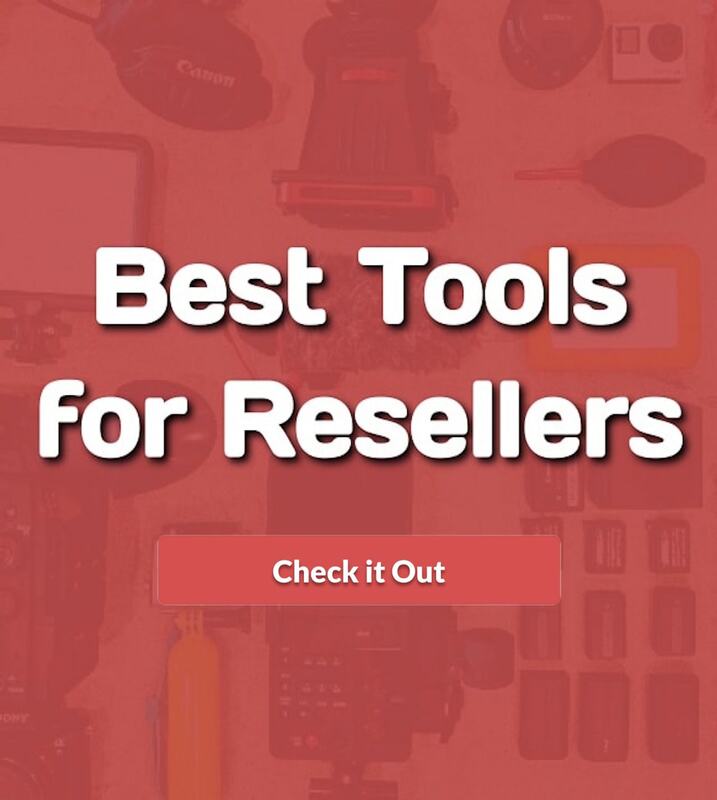 Now you’re all set to add another tool to your arsenal in your eBay business. You know how to sell used books on eBay for profit. You know what books to sell and where to find them. Now you just need to get started! Head to your local thrift store and rack up on books to buy and resell today, and you can start raking in the profit tomorrow. Happy selling!